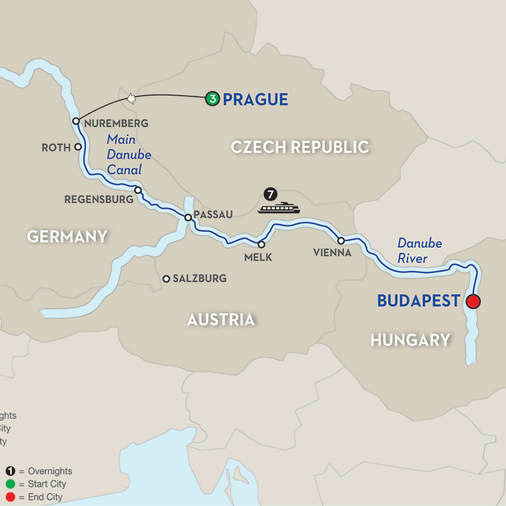 "What entices you most about a river cruise through Central Europe? Does visiting historical sites pique your interest? How about architecture preserved from the 14th century or cities virtually untouched since Roman times? Maybe it’s walking down narrow cobblestone streets lined with beautiful Patrician houses or enjoying Germany’s famous beers? From Prague to vibrant Budapest, this Danube river cruise vacation takes you to four countries. And the scenic beauty along the way as you cruise past quaint towns can be experienced right from your stateroom or while sipping wine atop the Sky Deck of your ship. Your European river cruise vacation ends in Budapest, the capital of Hungary, with guided sightseeing and free time to explore this vibrant city on your own." Make the most of your holiday season with a festive river cruise experiencing European Christmas Markets! 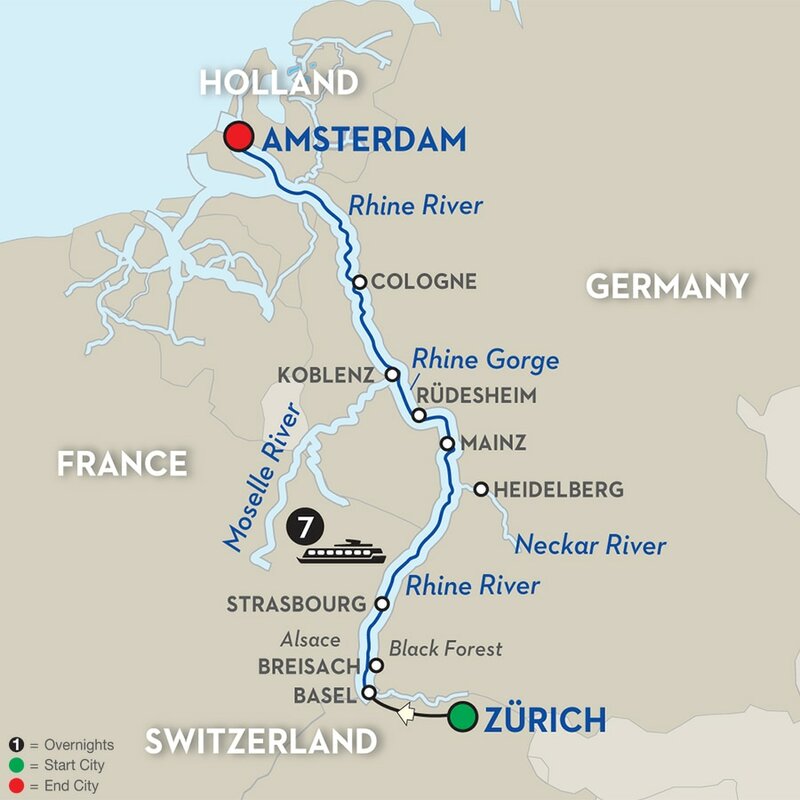 "One of Europe’s most legendary rivers awaits you on this winter wonderland journey along the Rhine River, which starts in Switzerland with stops in France, Germany, and Holland! Each town is festively lit and decorated and strains of Christmas carols fill the air.